Had lunch with Tommy today, he was out of school this week. 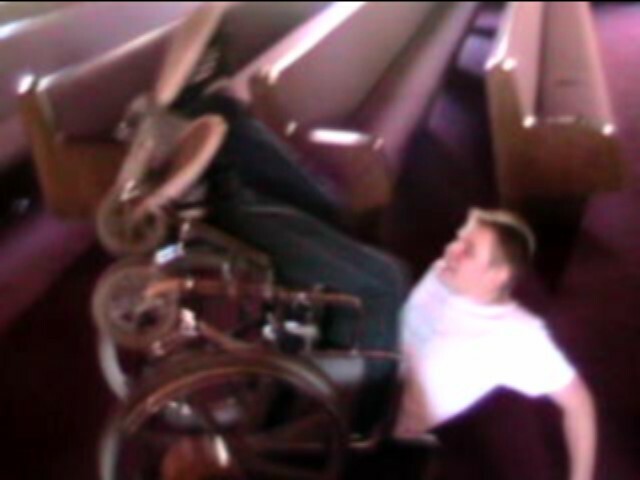 After lunch we went back to the church and had a little fun. We watched youtube.com videos of the power rangers doing some jerkin moves and then we tried some of those sweet moves ourselves. 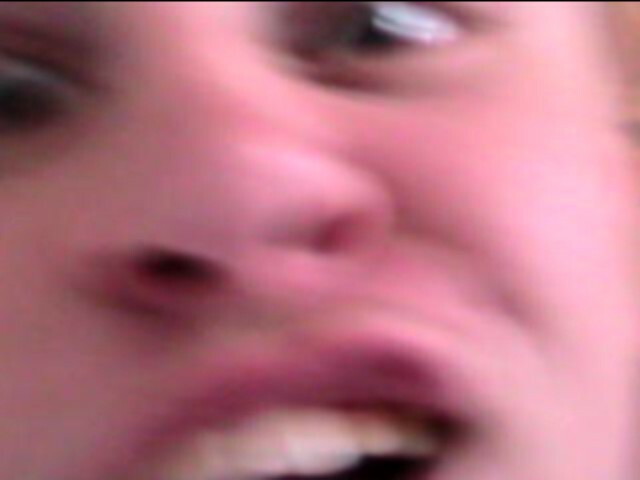 I just fell on the floor and hurt my knee. After that we went to Wal-mart got some white T-shirts and made some homemade T-shirts with my Sharpe collection. I think we are going to go into business and sell them for $5 each and make a shared profit of $3 for each shirt. It will be a total waste of time and we will probably never be famous or sell more than 10 shirts, so we will only make like $15 each. 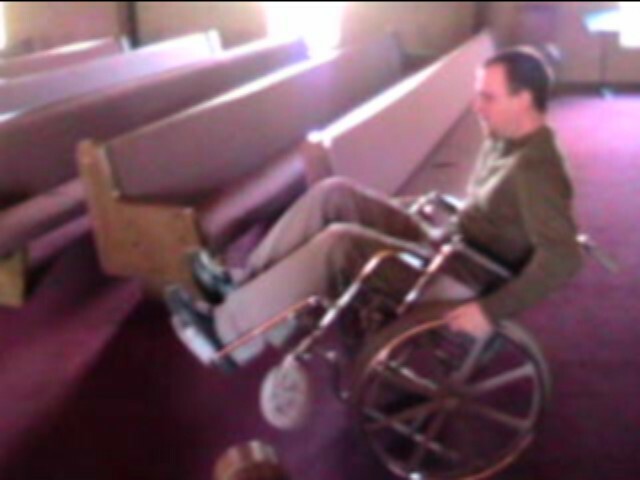 We also tried out skills at poppin’ a wheelie in the church wheelchair that sits in the back of the sanctuary. Got some great video’s and not to mention a good whack on the back of the head. The carpet in the church is surprizing ly thin over a layer of hard concrete. Ouch!! What’s the point to this senseless blog? I’m not sure there is one, but I do know that I had a great time with Tommy today. I will not forget the fun we had today for a very long time. Relationships are very important in ministry. You can have the greatest nuggets of truth, but if you don’t have a good relationship those nuggets of truth will fall on deaf ears. Enjoy the pictures!! 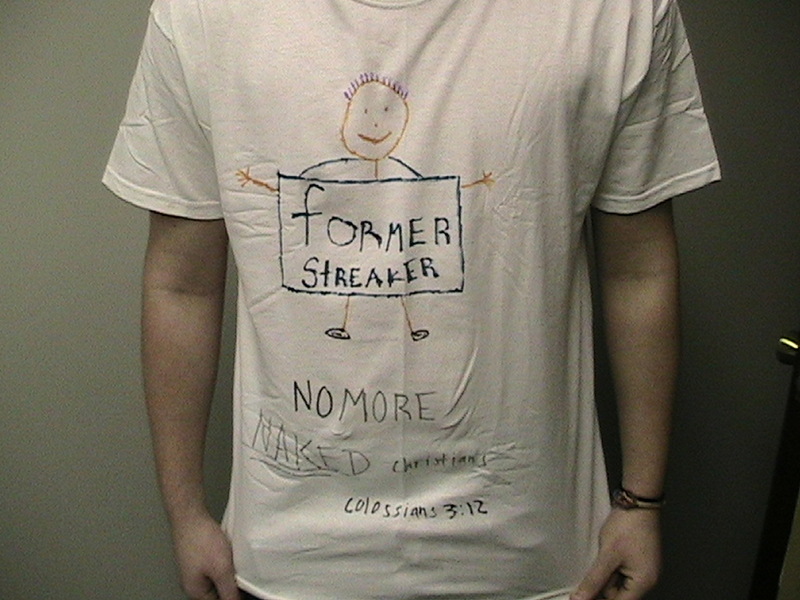 This entry was posted on Thursday, February 18th, 2010 at 11:34 pm and is filed under Student Ministry. You can follow any responses to this entry through the RSS 2.0 feed. You can leave a response, or trackback from your own site.